Applications must be received by January 15th. The award consists of a cash award in the amount of $1000 and a copy of A Forgotten Voice, A Biography of Leta Stetter Hollingworth. One award will be given each year to a graduating senior. The recipient must have distinguished him or herself through outstanding achievement, accomplishment, or unusual ability. The award winner will be announced by April 15. Nebraska born Leta Stetter Hollingworth was considered a pioneer in the field of Gifted Education. She spent much of her life advocating for the gifted and highly gifted children. Hollingworth worked extensively at Speyer School in New York City, with children who scored between 130 and 200 IQ on the Stanford-Binet. She was well known for considering the social/emotional as well as the intellectual needs of high ability students. She also conducted the first longitudinal study of children above 180 IQ. 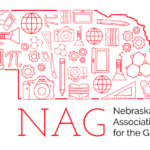 The funding for this award is made possible by Nebraska Association For Gifted as a result of the tireless effort of Dr. Linda Silverman to recognize Leta Hollingworth. Criteria for selection will be based on the timeliness in following deadlines and the thoroughness of response to the following components. 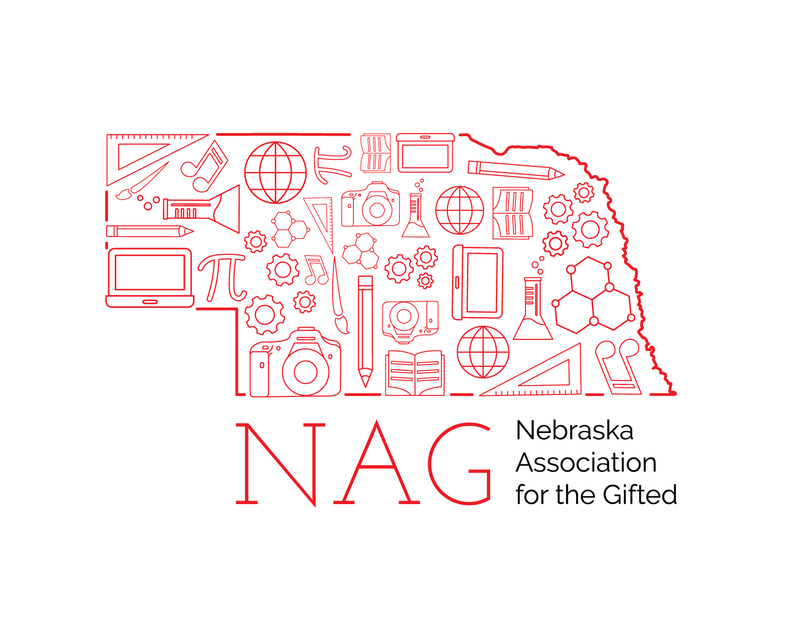 A committee from the Nebraska Association for the Gifted will review applications. Completed Application must be received by January 15th. In order for the NAG committee to know you, please respond to one of the statements below. You may submit a written paper of 1000 words or less, a pictureor piece of artwork not exceed 8 1/2 x 11 inches, or a video not exceed 5 minutes in length. All submissions must reference Leta Hollingworth’s work in gifted education. 1. Describe an outstanding educator in your life and how he/she had an impact on you. 2. Explain how you, as a student, benefited from participating in gifted education classes, or advanced classes for high ability learners at school. Please include your resume and have your school send a copy of your high school transcript.